In a world where every phone manufacture is quick to announce ‘bezel-less’ phones or show off its impressive screen to body ratio. Huawei says it chose to keep the chin on its devices large on purpose. Historically Phone manufacturers have blamed display technology or display driver boards for the large chins. Apple for one has gone to extreme lengths to maintain a very small chin on its premium devices. Lets see if Huawei has a valid explanation for the large chin. 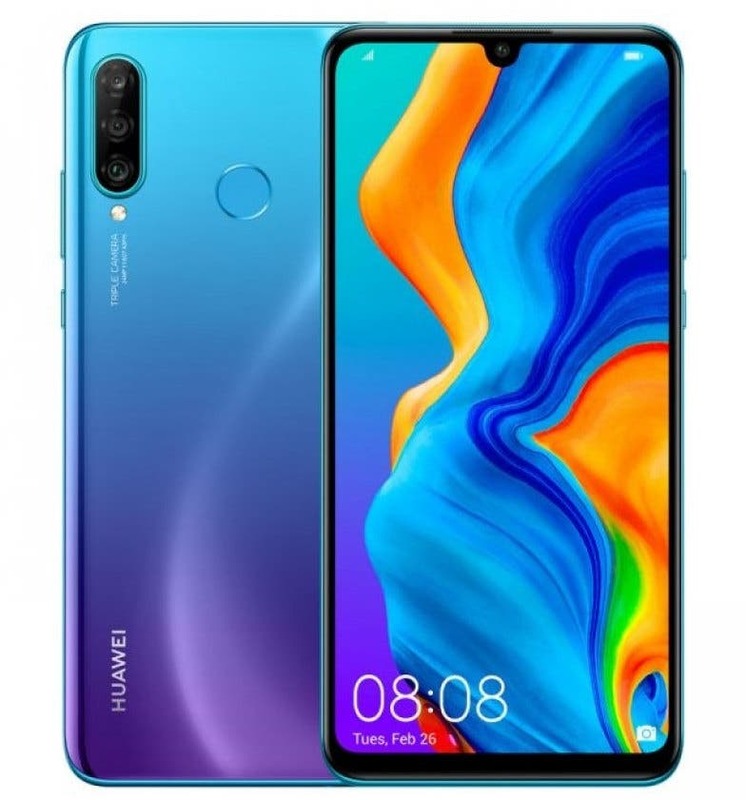 The newly launched P30 and P30 Pro are Huaweis best offerings. Sadly they do come with large chins. In a recent interview the CEO of Huawei Richard Yu was asked about the bezels. This is what he had to say. Mr Yu firstly pointed out an interesting fact. The more affordable sibling the P30 actually has a smaller chin than the P30 pro! So this decision was not really due to the cost of making a small chin. He rather claims that a short chin will make the smartphone less usable. Swiping up gestures in particular will be difficult. He says that shrinking bezels is definitely a priority but still maintains that a minimum chin is required. Gestures can only be performed confidently without accidental touches is in a gist the main reasoning provided by Huawei. One thing is for sure. Huawei is serious about shrinking its bezels. 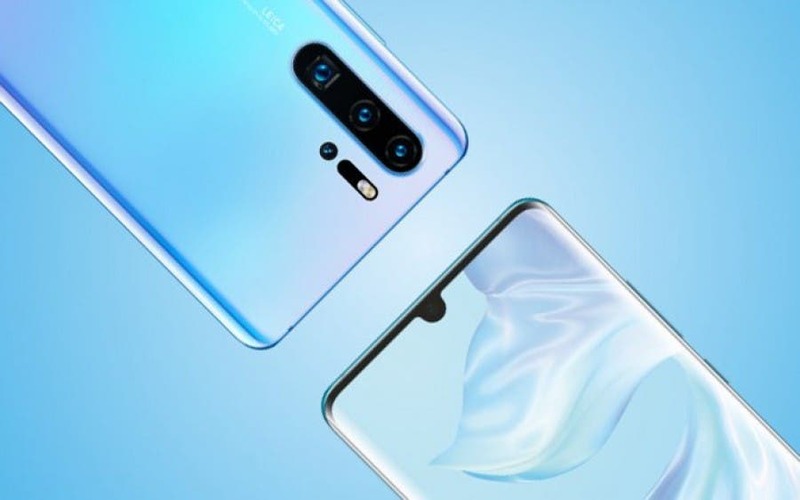 Facial Bio-metric sensors were completely eliminated in the P30 compared to the previous versions and replaced with a single camera that sits in small notch. Do you agree with the reasoning provided by Huawei? Would you rather prefer a smaller chin or better usability like Huawei claims… Let us know in the comment section below.